Spectrum LLC is a provider of Fire Alarm Systems in Salt Lake City, UT, who has been serving the community and surrounding areas since 2005. We offer a wide array of high quality products and services, including EST Fire Alarm Systems, CCTV, Card Access Systems and much more. We take pride in the products we sell and the services we provide to our clients and our affordable rates, to ensure your continued satisfaction. 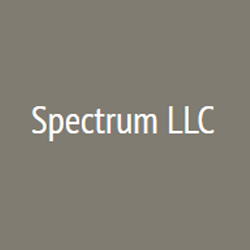 When your business needs a new pa system, emergency fire alarms, card access or a site intercom in Murray, UT, call on Spectrum LLC, we are committed to providing our clients with the highest quality of service.